For 49 years the Oxnard area "movers & shakers" have come to play in what is now Ventura County's longest running tournament! This is usually a sellout event so plan to register early! Or, if you prefer to mail in the entry form and pay by check, click here. Please mail in the entry form and pay by check, click here. 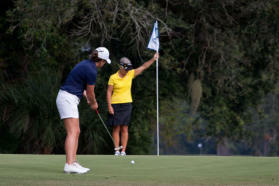 Check out Past Event Photos of this wonderful tournament. We are looking for individuals or businesses willing to donate raffle and auction items while at the same time advertising their business to more customers. Prizes are also needed for the raffle and live auction, i.e. 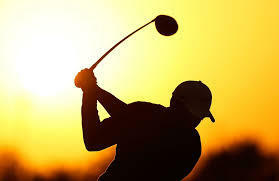 dinners, weekend getaways, golf equipment, electronic equipment, gift certificates or baskets. Or if you prefer, we would be grateful to accept a cash donation in order to purchase terrific prizes for the event. All donations will be recognized during the golf tournament and during the evening's festivities.